Re-writing industry standards with the best practices and client-centric approach, Metclouds is a name you can trust for the best Node.JS development services. We pack a team of highly qualified developers who pockets an incredible track record of completing countless projects with 100 percent success. Quality and experience—these aren’t just words. They are what we survive on. Give your grand business idea and an equally grand web platform. The good people at Metclouds offer industry-best Node.js web development solution. Epitomize your customers’ experience with the best-in-class mobile application. Our Node.js mobile app service is uniquely crafted to help you inch closer to success, quickly and easily. Built to add more power and amazing-ness to your application, our custom plug-ins are all you need to offer your customers/clients more features and functionality. Write success for your e-commerce platform in the easiest possible way. How? Leave that to us and our Node.js shopping cart development solution. We expertise in Node.js third-party integration! Having done this successfully for years, we guarantee unmatched quality and scalability. Leverage big data to scale and sustain your business. Let our experienced developers build you a real-time web analytics that not only measure numbers but also outline your future success. Metclouds’ Node.js Enterprise Solution is industry-acclaimed. Regardless the largeness and complexity of your enterprise requirement, expect no less than the best with us by your side. 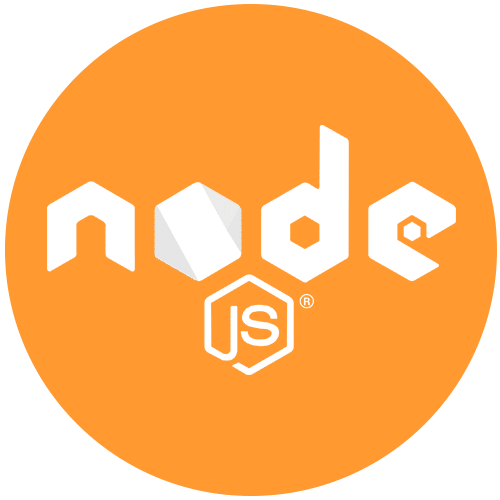 Whatever is your needs, whether it is small or large, our custom Node.js development solution has got you covered on every front. Even after the project is over, we continue offering active maintenance and support to clients. So never have your application run out of its fuel and go outdated. At Metclouds, you will find some of the best minds in this industry, working to make your business idea a complete success. Our developers are highly qualified, with vast experience of working with businesses of diverse industries. We stick to the best practices and infrastructure so that you get the best. Our team is always in sync with the latest industry trends and updates. This not only helps us stay ahead but also our clients to stay ahead of their own competitors. We put all our energy in NOT giving you want didn’t ask for. Our services are fully custom, tailored to your distinct needs and requirements. We work very hard to deliver on your every expectation with fine swiftness and accuracy. The people at Metclouds offer not just the best possible custom product – but we also strive to offer you an exceptional experience. With smooth communication and minute focus on ‘what you want’ – we work like an extension to your team, pillaring your ideas with just as much of dedication.